This book sounds awesome! Love anything with powers. I enjoyed reading about this book. Thank you for sharing it. I want to read this story. I like the book cover. Awesome! 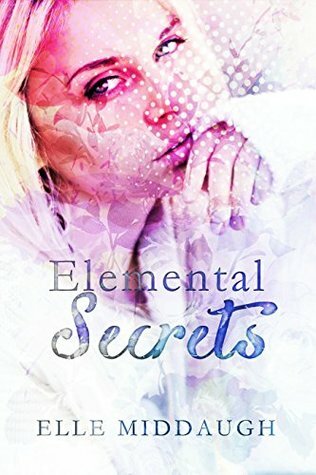 Will be reading "Elemental Secrets" very soon. Thanks. Lovely cover, thank you for the giveaway! This book sounds like such an interesting and intriguing read. Looking forward to checking out this book.